Simple doodle, in the sketchbook who’s paper I hate. Not as in the seven deadly sin. 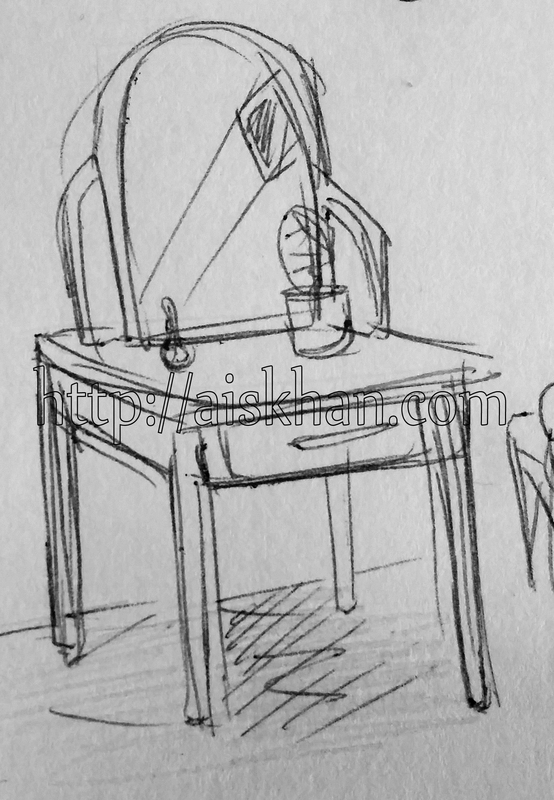 Don’t mind me, I’m just drawing furniture for no real reason.